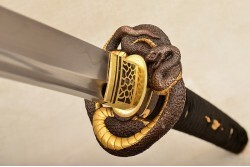 We ship your custom katana or iaito for free, worldwide! BushiSwords has an excellent reputation. And we want to keep it that way. 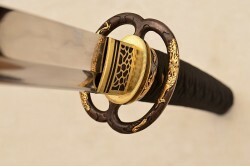 When you order your custom katana or iaito, we will make sure that you are very happy with your sword. 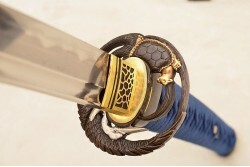 BushiSwords are probably the best custom Japanese swords in the world. You can now create your own custom and unique katana or iaito. When we say custom, we really mean custom. 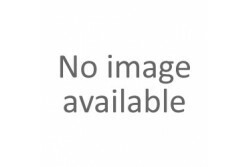 There are millions of different combinations possible in various types of high quality steel!